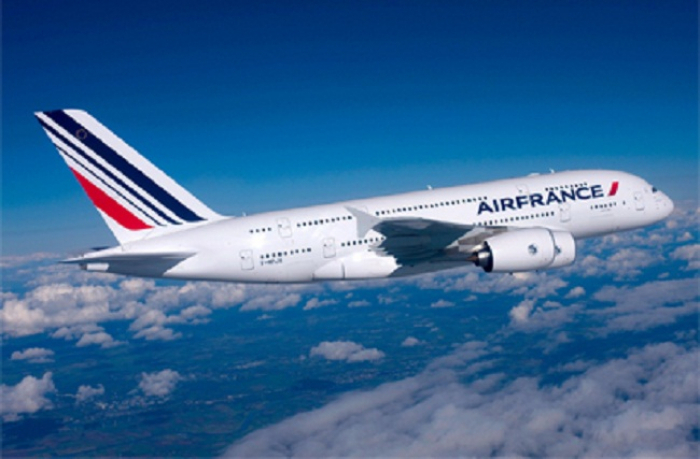 Air France will suspend its flights to Saudi Arabia from Feb. 1 due to the route’s poor economic performance, the company said on Thursday, Reuters reported. Direct flights between Paris and the Saudi capital Riyadh will now be ensured by Saudi Arabian Airlines as part of a cooperation agreement between the two firms, the French airliner said in a statement. “Due to the economic performance and in view of the cooperation with Saudi Arabian Airlines on this route, the Air France-operated flights will be suspended,” Air France said.